Welcome to Episode Seventy-one of the Get N Or Get Out Nintendo Podcast where we discuss all the Nintendo news live for your entertainment. In this episode, Caleones (Sergio Acevedo) and Dantes talk about Super Smash Bros. Ultimate Piracy Controversy and our thoughts in regards to Nintendo ending their YouTube Creator’s Program. 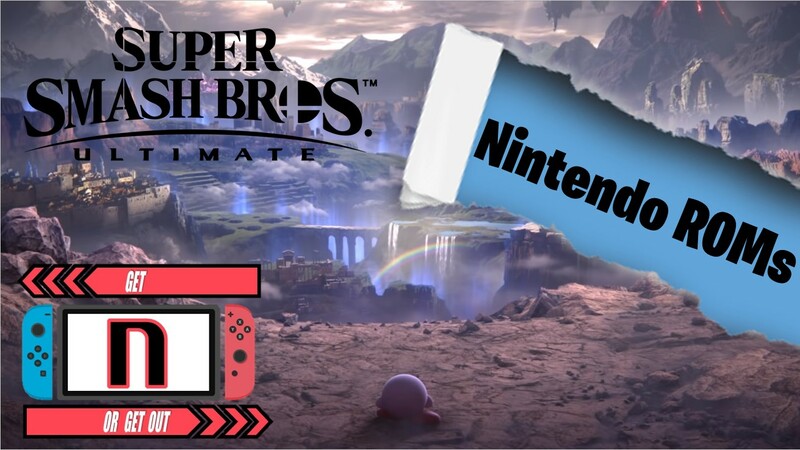 Also, we discuss the Nintendo news for the week of 11/26/2019. (Originally aired: December 2nd, 2018). Categorised in: Feature, Nintendo, Nintendo Switch, Podcast, Super Smash Bros.